Send us a quick message with your questions or comments, and we will get back to you as soon as we are able. 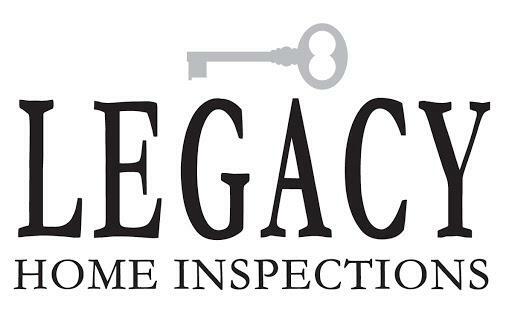 If you would like a custom quote, please include the property address and the date you would like the inspection to take place. Thank you for contacting us!